Hello & welcome, I’m Maureen. 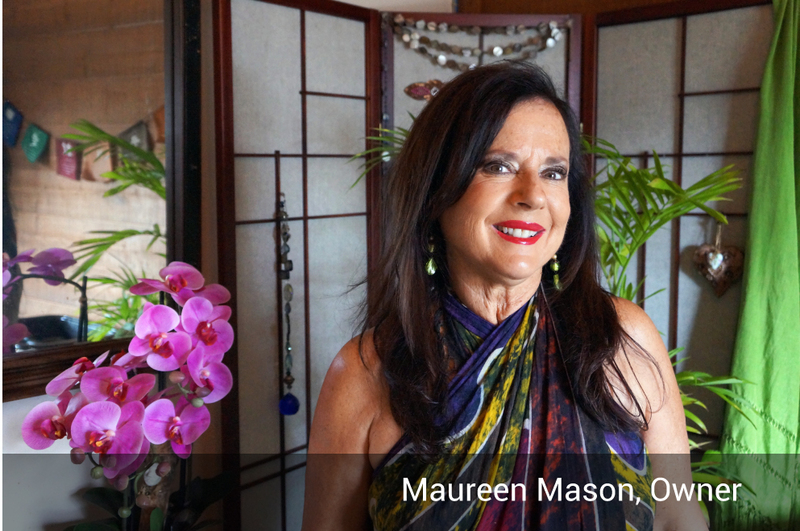 My name is Maureen Mason. I am a graduate of the International Professional School of Bodywork and am a Nationally Certified Massage Therapist. I am absolutely passionate about the benefits of massage and truly feel that massage is a necessity, not a luxury. Here at Bay Breeze Massage, you will be pampered with the finest services. I am dedicated to giving you a small slice of heaven away from your hectic daily life. You don’t need to carve out a whole day to enjoy the benefits of massage therapy. You can be just as relaxed during your lunchtime treatment as an all-day spa affair. In order for you to fully love and take care of others, you must first learn to love and take care of yourself. Bay Breeze Massage offers a relaxing, comfortable and safe environment with the utmost commitment to customer service.